Summer, where are you going? I swear it was Monday yesterday...but it's already time for Five for Friday! I can feel my brain shifting from "Let's see what else is on Netflix" mode to "Oh yeah, I'm teaching two different grade levels next year and better start organizing my junk" mode. 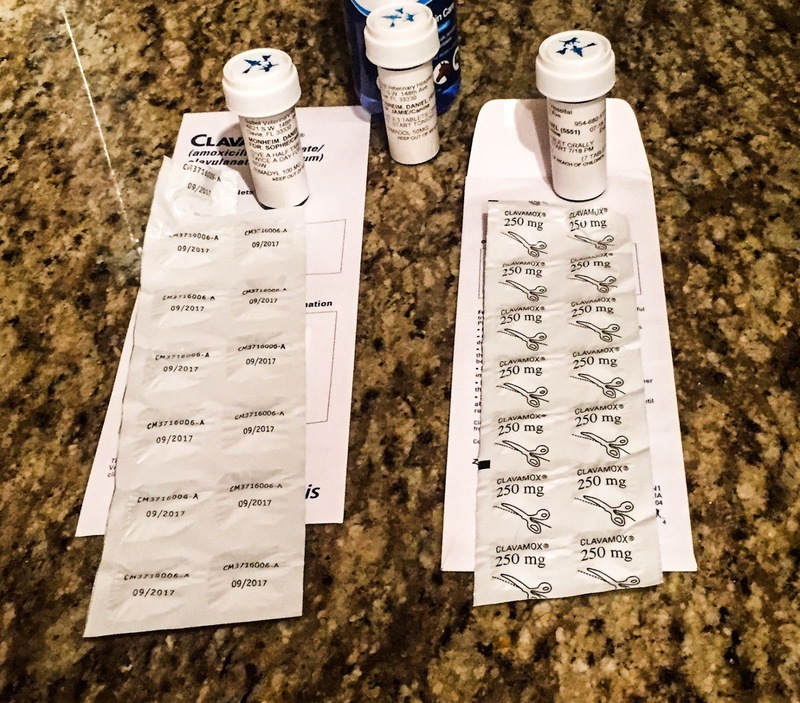 Sprained paws, stitches, e-collars, and antibiotics, oh my! It's been a doggy version of ER over here this week. After a lot of rest and a large amount of $$$$ down the drain, they are both mostly recuperated, but not the most fun way to start the week! Anyone else have a room taken over by Target bags? 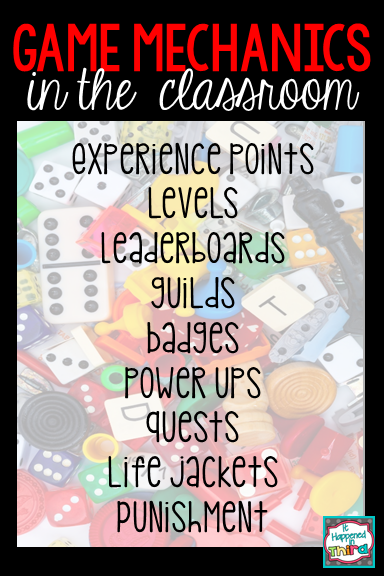 If you get a chance, check out my post on game mechanics you can use for any lesson or unit. 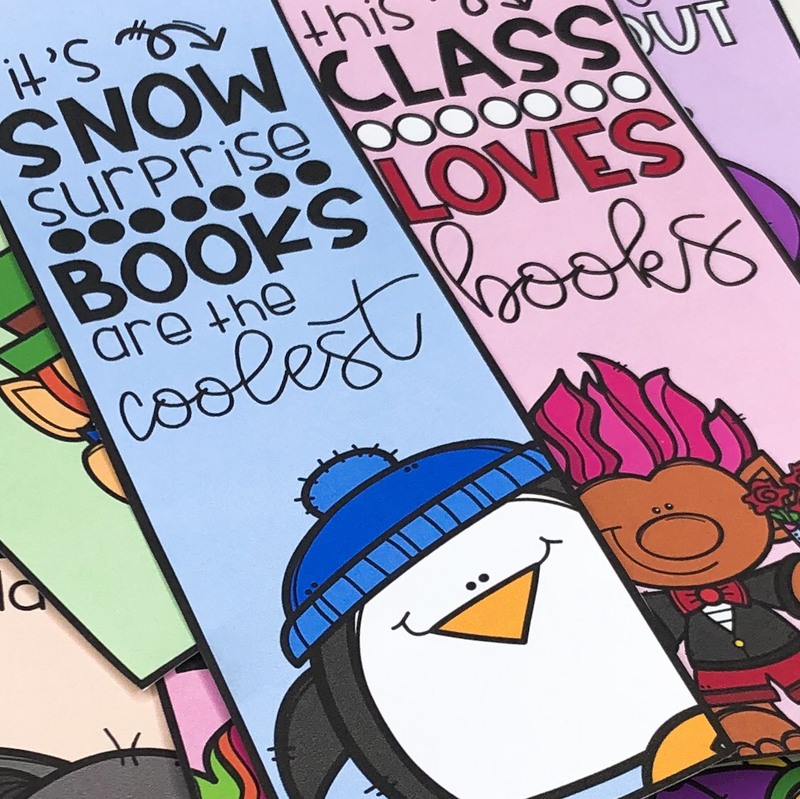 It's part of Sweet Sweet Primary's Explore Like a Pirate Book Study. This particular chapter really got my teacher brain spinning! 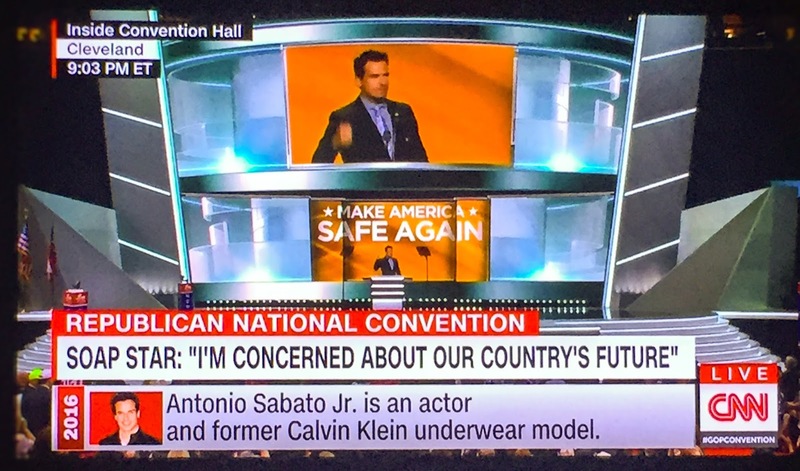 I'm not a political person at all, but this has to be one of the strangest conventions in history, right? 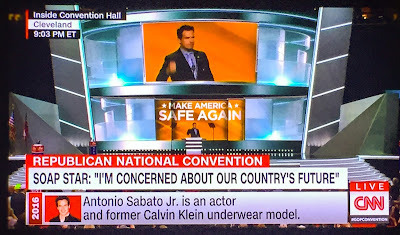 I know the world was waiting for Antonio Sabato, Jr. to weigh in on current events! 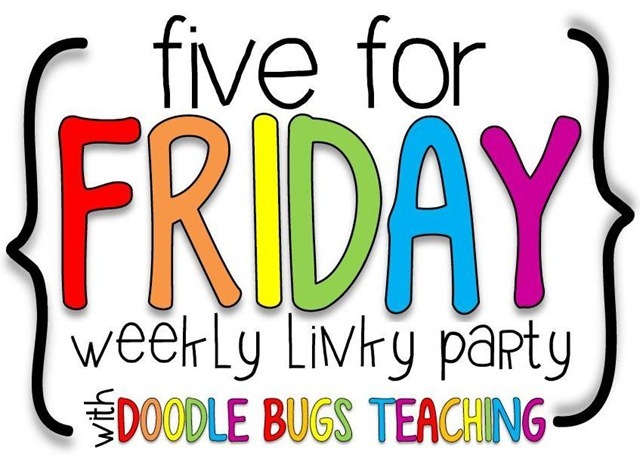 Have a great weekend, everyone...and stop by Kacey's blog to see everyone else's Five for Friday! I am REALLY relating to the "slow down summer" concept! 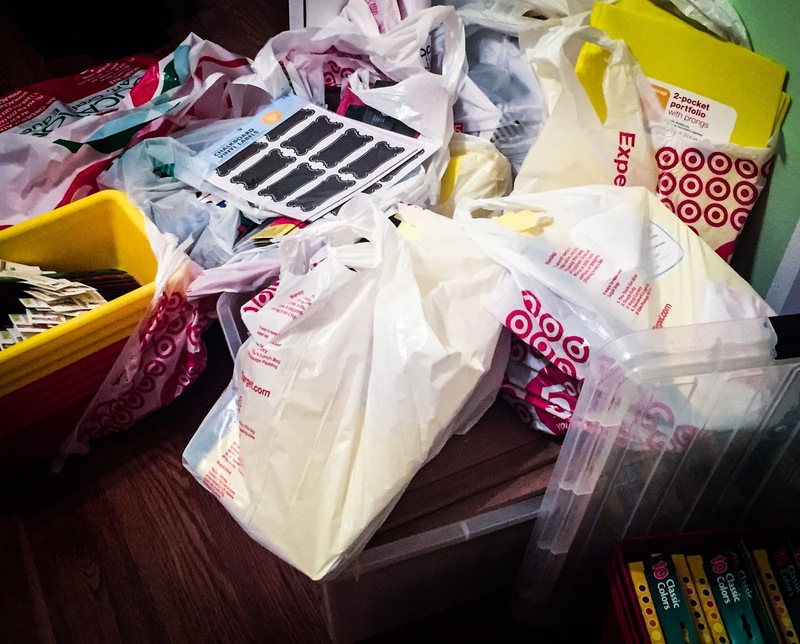 I've started to purchase things for school but haven't been into my classroom yet. I'm starting to get antsy! Then another part of me says, "Nooooooooo! Just stay home and relax while you still can!" Have a good weekend! I'm hoping that the more I get done now, the less stressed I will be later on in the school year...we'll see what happens! I totally feel you on the brain-shifting...priorities though, right? :P The yellow prong folders! I finally "splurged" last year to get them for my firsties' HW folder since the paper ones DO NOT last (not a shocker) and those puppies last ALL.YEAR.LONG. I must go get my supply! LOL...I might try that next year! Have a great weekend! 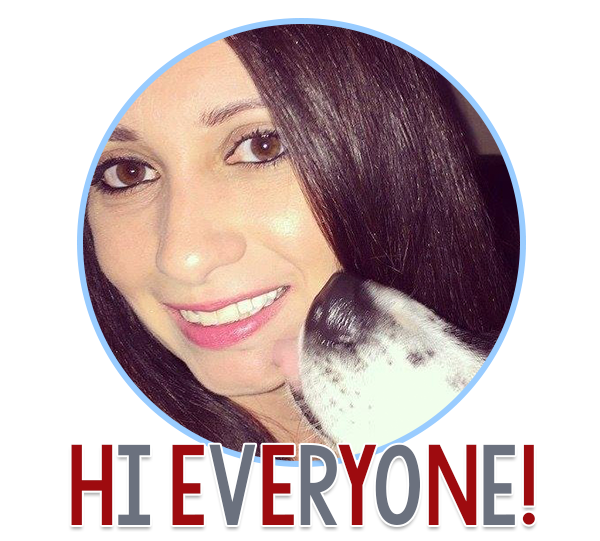 Okay , let's talk about pets! This time last year I had three cats and that's a big chunk of money just for check ups- not to mention illness and stuff. And that stuff turned out to be that my largest cat was diabetic. Think about that! I had to purchase insulin and syringes and give him two shots a day! He also had to go to the vet weekly for glucose checks until we could get his levels regulated. Sadly, he was killed about two months ago by coyotes. We miss him, but not all that medication and shot giving! Have a great weekend! Oh no! I don't know if I could handle the shot giving. It's a good thing our pets are so cute because sometimes they are just walking money pits! 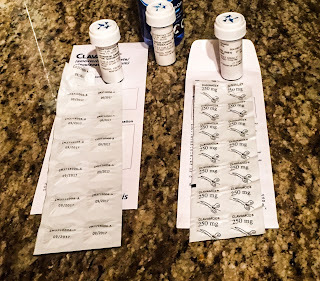 I spent quite a bit on doggie meds this month, too. But they are sooo worth it! I'm keeping all my school stuff in a corner and noticed today that it's not a corner anymore. Love your pets + love your class = awesome person! 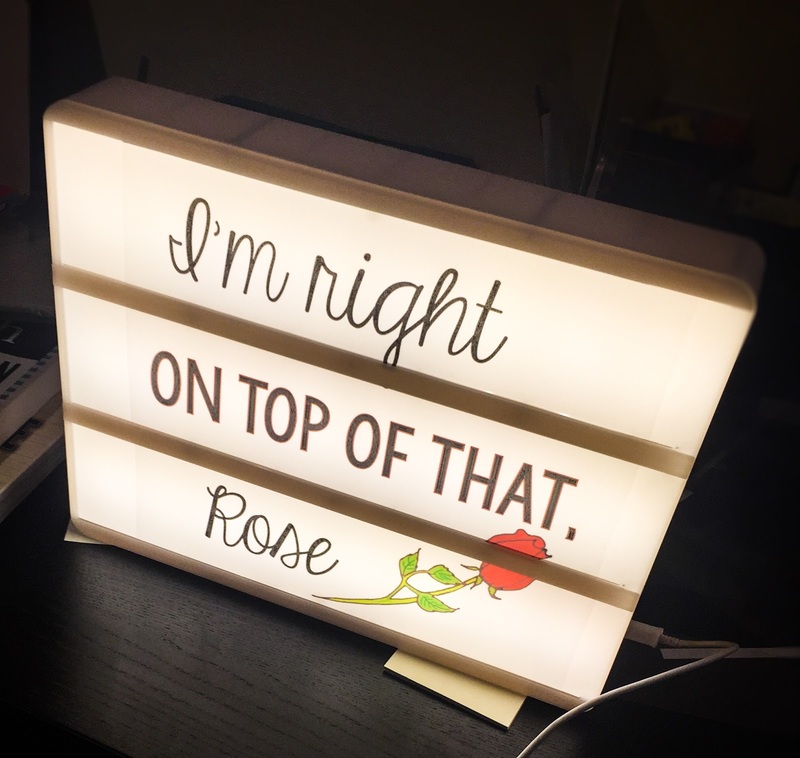 Aww, thank you! I cannot wait to get that stuff out of my house and into my room!